And you shall remember the whole way that the Lord your God has led you these forty years in the wilderness, that he might humble you, testing you to know what was in your heart, whether you would keep his commandments or not. 3 And he humbled you and let you hunger and fed you with manna, which you did not know, nor did your fathers know, that he might make you know that man does not live by bread alone, but man lives by every word[a] that comes from the mouth of the Lord. but the haughty eyes you bring down. he adorns the humble with salvation. Now I, Nebuchadnezzar, praise and extol and honor the King of heaven,for all his works are right and his ways are just; and those who walk in pride he is able to humble. God chose what is low and despised in the world, even things that are not, to bring to nothing things that are, 29 so that no human being might boast in the presence of God. 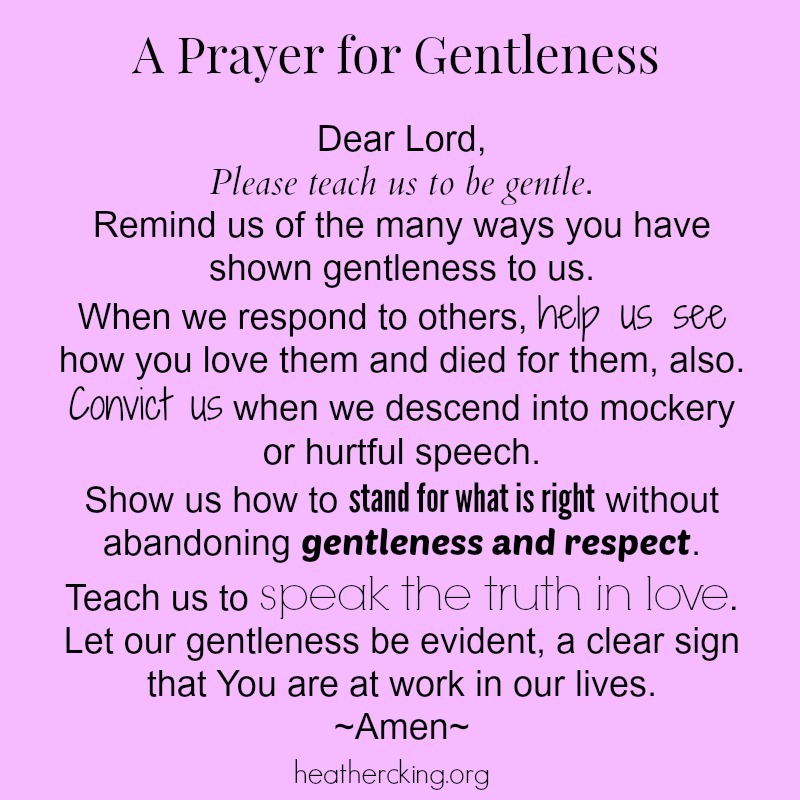 I therefore, a prisoner for the Lord, urge you to walk in a manner worthy of the calling to which you have been called, 2 with all humility and gentleness, with patience, bearing with one another in love, 3 eager to maintain the unity of the Spirit in the bond of peace. Have this mind among yourselves, which is yours in Christ Jesus, 6 who, though he was in the form of God, did not count equality with God a thing to be grasped, 7 but emptied himself, by taking the form of a servant,being born in the likeness of men. 8 And being found in human form, he humbled himself by becoming obedient to the point of death, even death on a cross. and while my glory passes by I will put you in a cleft of the rock, and I will cover you with my hand until I have passed by. my shield[a] and the horn[b] of my salvation. 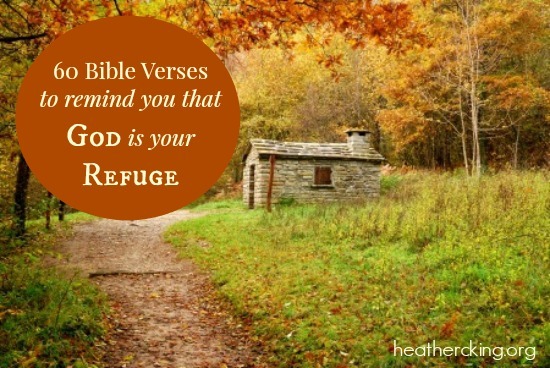 I have taken refuge in the Lord. “Escape to the mountain like a bird! How priceless is your unfailing love, O God! a very present[b] help in trouble. where I can always go. for You are my rock and fortress. you are my strong refuge. and his children have a refuge. but the righteous one has a refuge in his death. What answer will be given to the messengers from that nation? and His afflicted people find refuge in her. the earth and the heavens will tremble. a stronghold for the people of Israel. and I will beautify my beautiful house. “Woe to the shepherds who destroy and scatter the sheep of my pasture!” declares the Lord. “My people have been lost sheep. Their shepherds have led them astray, turning them away on the mountains. From mountain to hill they have gone. They have forgotten their fold. “For thus says the Lord God: Behold, I, I myself will search for my sheep and will seek them out. 12 As a shepherd seeks out his flock when he is among his sheep that have been scattered, so will I seek out my sheep, and I will rescue them from all places where they have been scattered on a day of clouds and thick darkness. 13 And I will bring them out from the peoples and gather them from the countries, and will bring them into their own land. And I will feed them on the mountains of Israel, by the ravines, and in all the inhabited places of the country. 14 I will feed them with good pasture, and on the mountain heights of Israel shall be their grazing land.There they shall lie down in good grazing land, and on rich pasture they shall feed on the mountains of Israel. 15 I myself will be the shepherd of my sheep, and I myself will make them lie down, declares the Lord God. 16 I will seek the lost, and I will bring back the strayed, and I will bind up the injured, and I will strengthen the weak, and the fat and the strong I will destroy. [a] I will feed them in justice. “Behold, I am sending you out as sheep in the midst of wolves, so bewise as serpents and innocent as doves. “See that you do not despise one of these little ones. For I tell you that in heaven their angels always see the face of my Father who is in heaven.12 What do you think? If a man has a hundred sheep, and one of them has gone astray, does he not leave the ninety-nine on the mountains and go in search of the one that went astray? 13 And if he finds it, truly, I say to you, he rejoices over it more than over the ninety-nine that never went astray. “When the Son of Man comes in his glory, and all the angels with him,then he will sit on his glorious throne. 32 Before him will be gathered all the nations, and he will separate people one from another as a shepherd separates the sheep from the goats. 33 And he will place the sheep on his right, but the goats on the left. “Fear not, little flock, for it is your Father’s good pleasure to give you the kingdom. “What man of you, having a hundred sheep, if he has lost one of them, does not leave the ninety-nine in the open country, and go after the one that is lost, until he finds it? 5 And when he has found it, he lays it on his shoulders, rejoicing. 6 And when he comes home, he calls together his friends and his neighbors, saying to them, ‘Rejoice with me, for I have found my sheep that was lost.’ 7 Just so, I tell you, there will be more joy in heaven over one sinner who repents than over ninety-nine righteous persons who need no repentance. 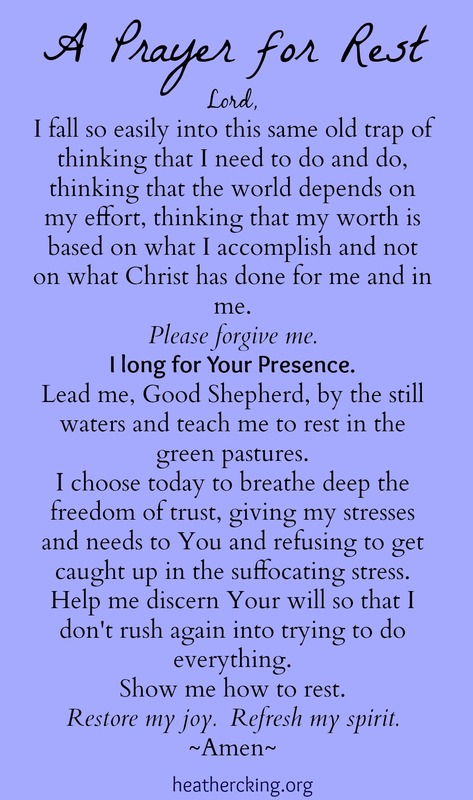 I am the good shepherd. The good shepherd lays down his life for the sheep. 12 He who is a hired hand and not a shepherd, who does not own the sheep, sees the wolf coming and leaves the sheep and flees, and the wolf snatches them and scatters them. 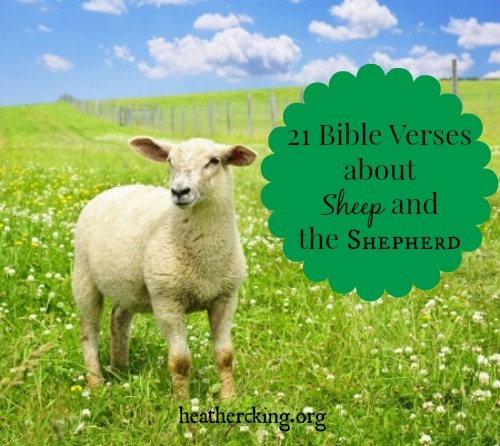 13 He flees because he is a hired hand and cares nothing for the sheep. 14 I am the good shepherd. I know my own and my own know me, 15 just as the Father knows me and I know the Father; and I lay down my life for the sheep. For you were straying like sheep, but have now returned to the Shepherd and Overseer of your souls. The natives showed us extraordinary kindness; for because of the rain that had set in and because of the cold, they kindled a fire and received us all. 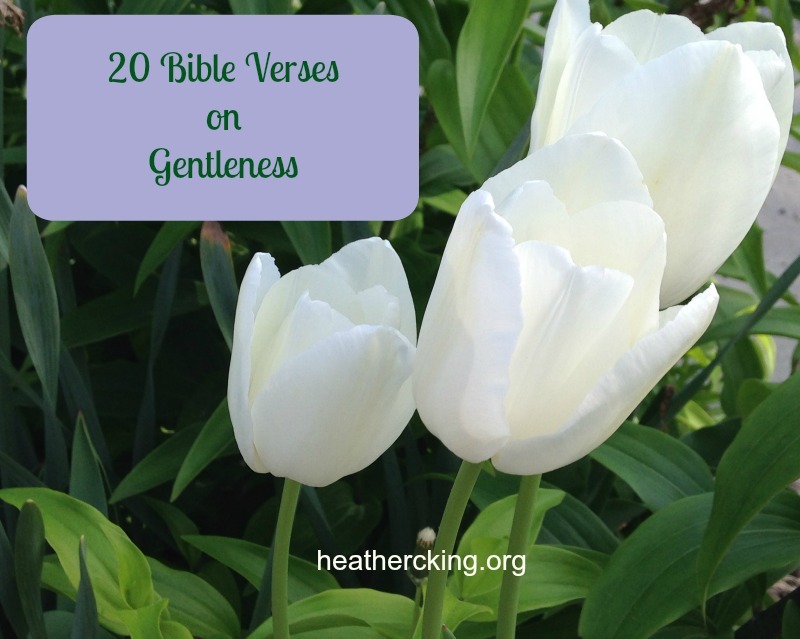 Or do you show contempt for the riches of his kindness, forbearance and patience, not realizing that God’s kindness is intended to lead you to repentance? 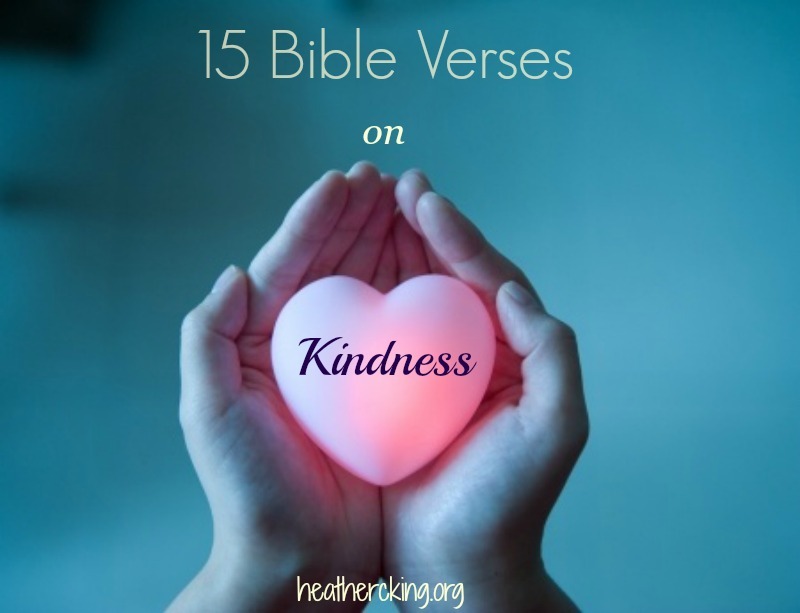 Note then the kindness and the severity of God: severity toward those who have fallen, but God’s kindness to you, provided you continue in his kindness. Otherwise you too will be cut off. 3 the Lord appeared to him[a] from far away. And the Word became flesh and dwelt among us, and we have seen his glory, glory as of the only Son from the Father, full of grace and truth.15 (John bore witness about him, and cried out, “This was he of whom I said, ‘He who comes after me ranks before me, because he was before me.’”) 16 For from his fullness we have all received, grace upon grace.17 For the law was given through Moses; grace and truth came through Jesus Christ. And now I commend you to God and to the word of his grace, which is able to build you up and to give you the inheritance among all those who are sanctified. for all have sinned and fall short of the glory of God, 24 and all are justified freely by his grace through the redemption that came by Christ Jesus. What shall we say, then? 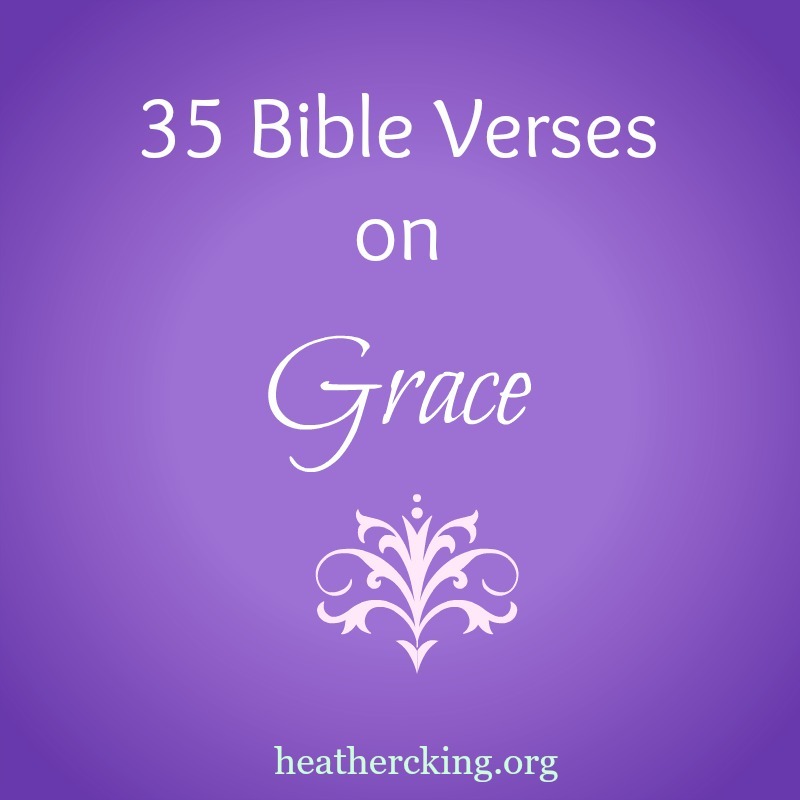 Shall we go on sinning so that grace may increase? 2 By no means! We are those who have died to sin; how can we live in it any longer? And if by grace, then it cannot be based on works; if it were, grace would no longer be grace. 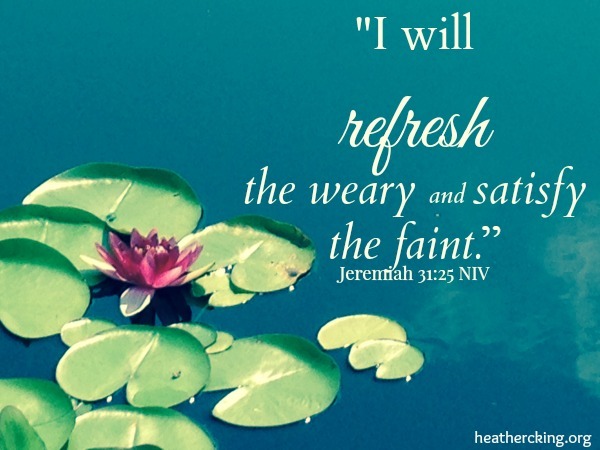 Concerning this, I pleaded with the Lord three times to take it away from me. 9 But He said to me, “My grace is sufficient for you, for power is perfected in weakness.” Therefore, I will most gladly boast all the more about my weaknesses, so that Christ’s power may reside in me. But because of his great love for us, God, who is rich in mercy, 5 made us alive with Christ even when we were dead in transgressions—it is by grace you have been saved. For it is by grace you have been saved, through faith—and this is not from yourselves, it is the gift of God— 9 not by works, so that no one can boast. 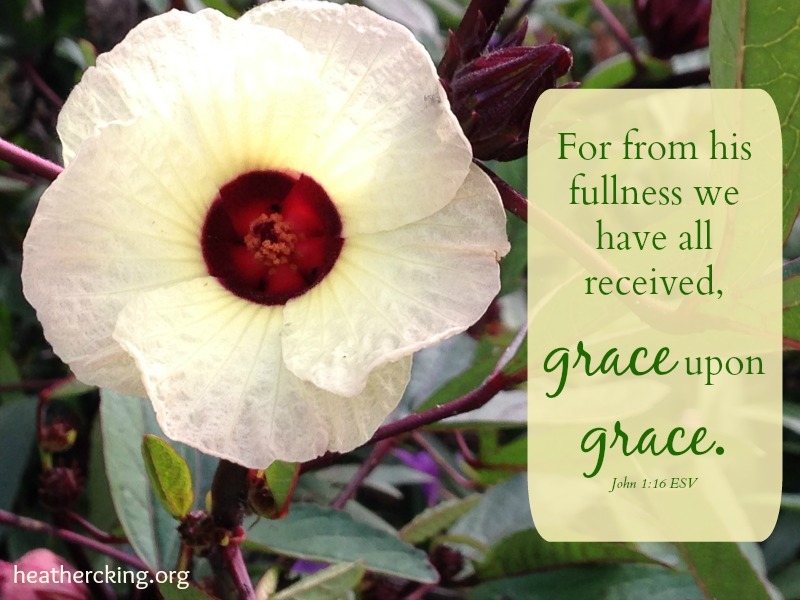 But to each one of us grace has been given as Christ apportioned it. 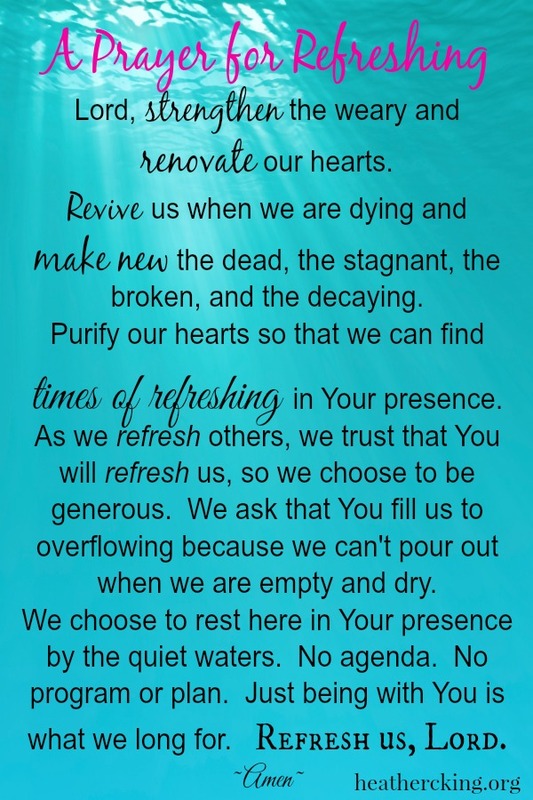 The Lord be with your spirit. Grace be with you all. For the grace of God has appeared that offers salvation to all people. Each of you should use whatever gift you have received to serve others,as faithful stewards of God’s grace in its various forms. But grow in the grace and knowledge of our Lord and Savior Jesus Christ.To him be glory both now and forever! Amen. Now therefore, our God, we thank You, and praise Your glorious name. Men declare Your wondrous works. For this reason, ever since I heard about your faith in the Lord Jesus and your love for all God’s people, I have not stopped giving thanks for you, remembering you in my prayers. Let the peace of Christ rule in your hearts, to which indeed you were called in one body; and be thankful. Let the word of Christ richly dwell within you, with all wisdom teaching and admonishing one another with psalms and hymns and spiritual songs, singing with thankfulness in your hearts to God. Whatever you do in word or deed, do all in the name of the Lord Jesus, giving thanks through Him to God the Father. “Remember the Sabbath day by keeping it holy. Six days you shall labor and do all your work, but the seventh day is a sabbath to the Lord your God. On it you shall not do any work, neither you, nor your son or daughter, nor your male or female servant, nor your animals, nor any foreigner residing in your towns. “Six days you shall do your work, but on the seventh day you shall rest; that your ox and your donkey may have rest, and the son of your servant woman, and the alien, may be refreshed. 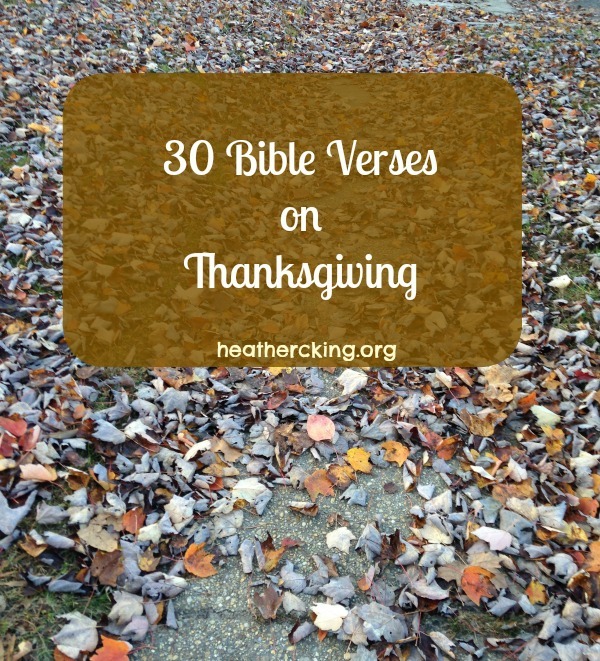 “‘Observe the Sabbath day, to keep it holy, as the Lord your God commanded you. Six days you shall labor and do all your work, but the seventh day is a Sabbath to the Lord your God. On it you shall not do any work, you or your son or your daughter or your male servant or your female servant, or your ox or your donkey or any of your livestock, or the sojourner who is within your gates, that your male servant and your female servant may rest as well as you. You shall remember that you were a slave in the land of Egypt, and the Lord your God brought you out from there with a mighty hand and an outstretched arm. Therefore the Lord your God commanded you to keep the Sabbath day. And he said to them, “The Sabbath was made for man, not man for the Sabbath. 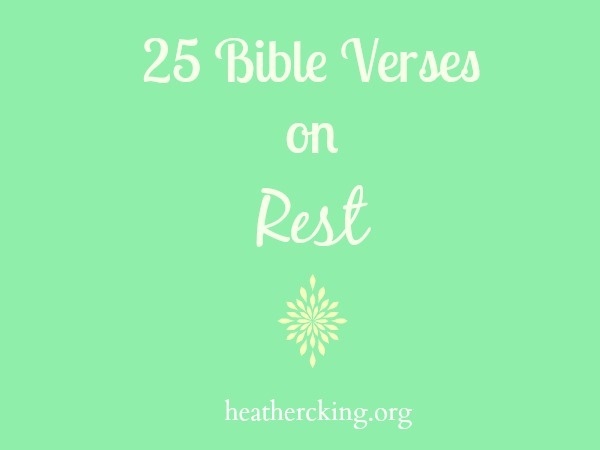 And he said to them, “Come away by yourselves to a desolate place and rest a while.” For many were coming and going, and they had no leisure even to eat. 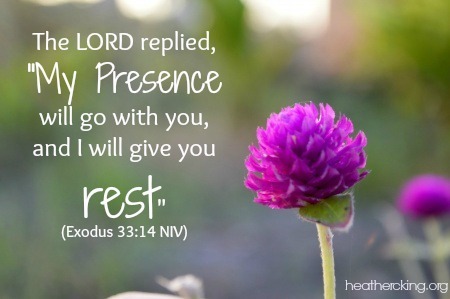 So then, there remains a Sabbath rest for the people of God, 10 for whoever has entered God’s rest has also rested from his works as God did from his. Let us therefore strive to enter that rest, so that no one may fall by the same sort of disobedience. 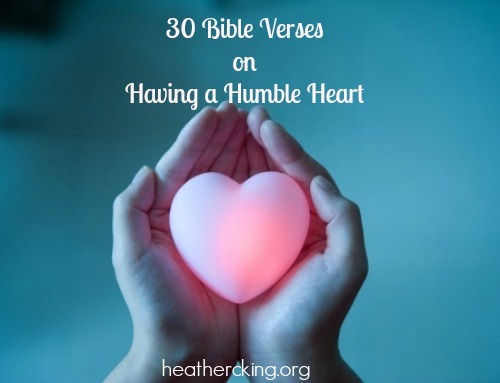 This is how we know that we belong to the truth and how we set our hearts at rest in his presence: 20 If our hearts condemn us, we know that God is greater than our hearts, and he knows everything.